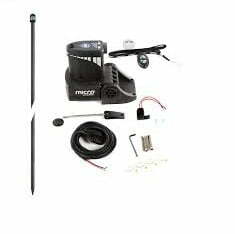 Includes Micro Driver Unit and 8.5ft Spike. This all-electric unit is extremely quiet and easy to use. 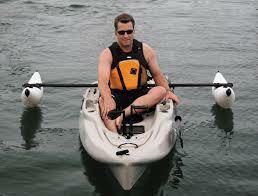 It works with a ¾” spike to stop and anchor your kayak at the push of a button. 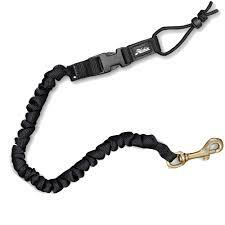 It functions as a conventional stakeout pole or shallow water anchor without having to manually deploy it yourself. When the wind and water are moving, you won’t be. With Power-Pole’s signature strong hold, the Micro gives you a smooth stop on the spot in seconds. Whether you’re anchored in sand, rock or mud – it’s swift, silent, and secure.